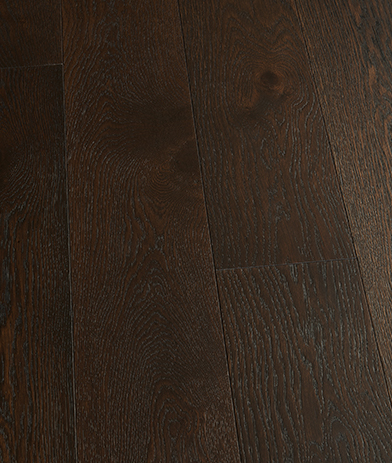 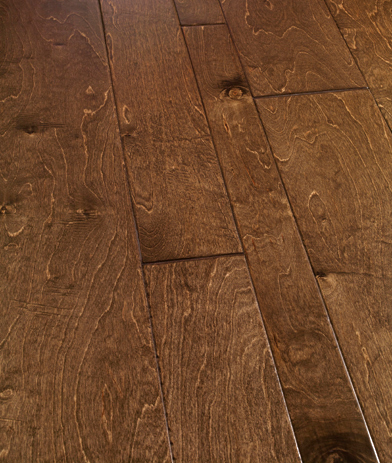 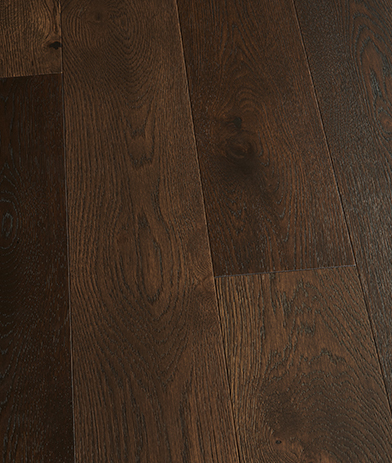 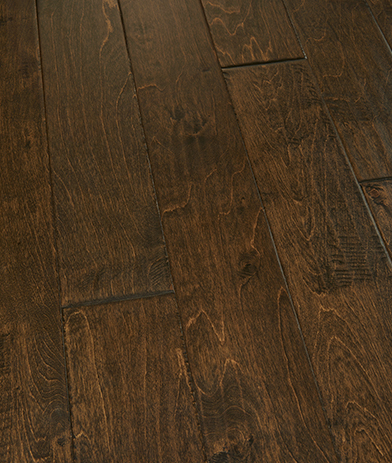 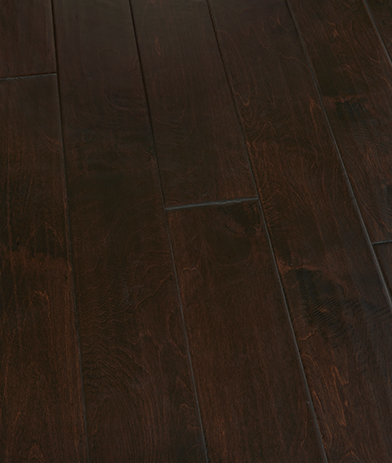 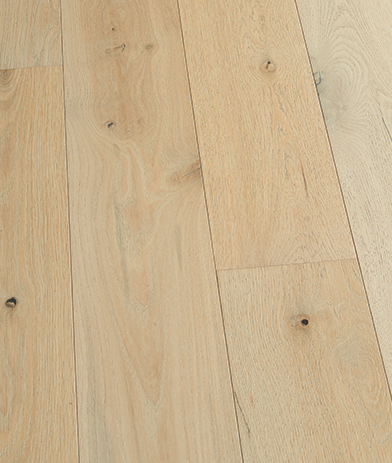 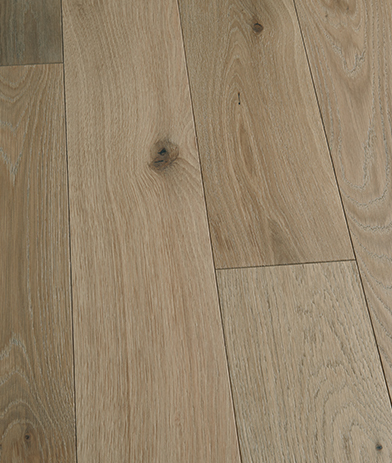 Engineered hardwood flooring is made of 100% real wood with no HDF, laminate or other artificial materials. 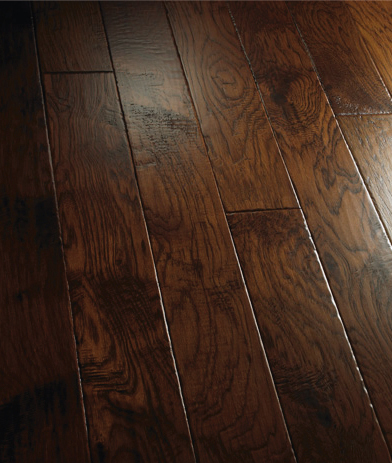 It consists of several cross-stacked strips of wood that are more stable and resistant to humidity and moisture than solid wood floors. 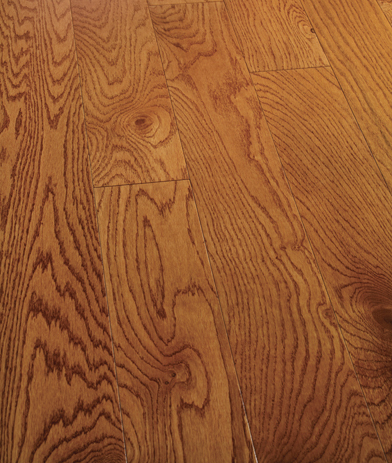 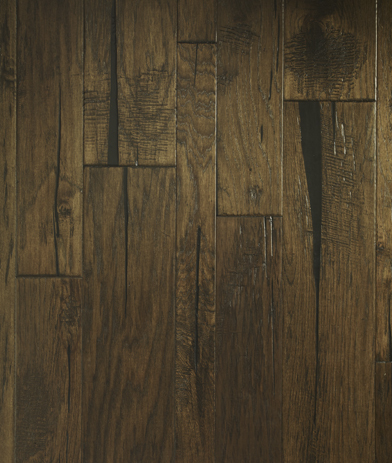 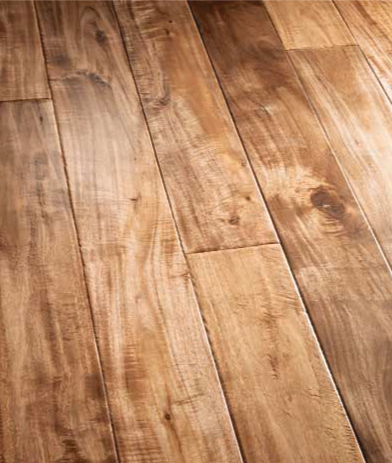 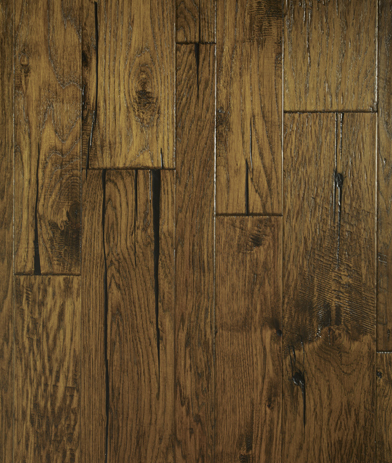 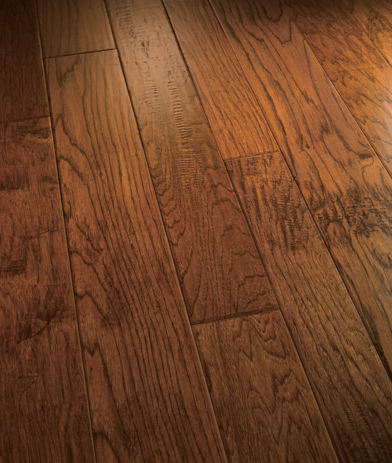 Unlike solid wood, engineered hardwood doesn’t shrink or expand due to temperature and humidity changes. 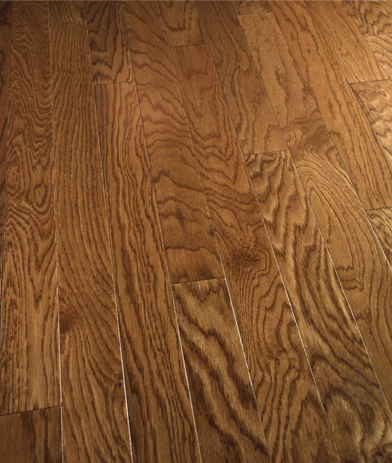 It also allows for longer and wider planks--providing not only a more desirable look, but also resistance to the bending or bowing that can occur with longer solid planks. 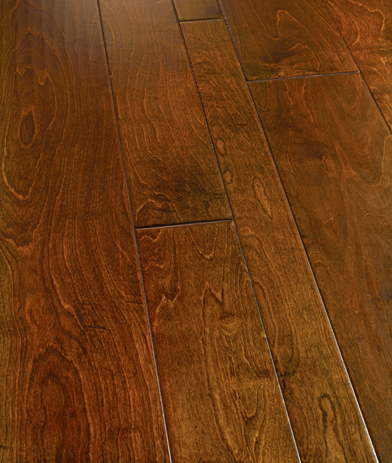 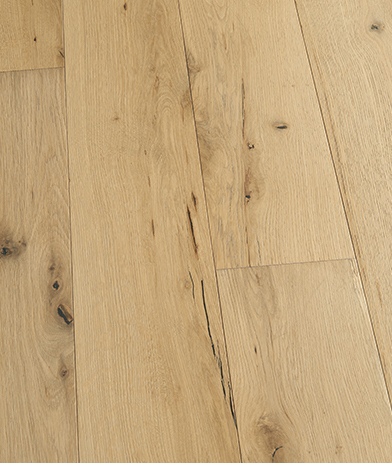 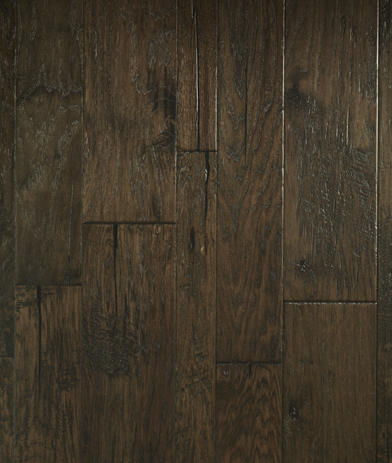 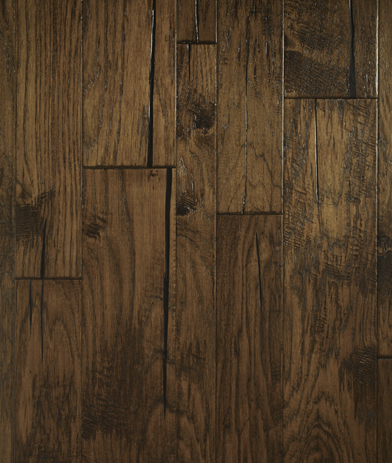 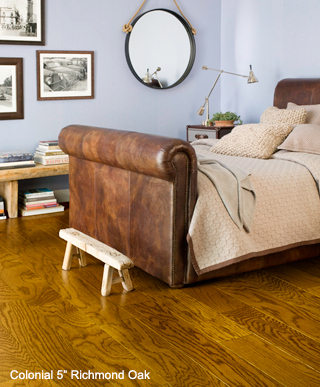 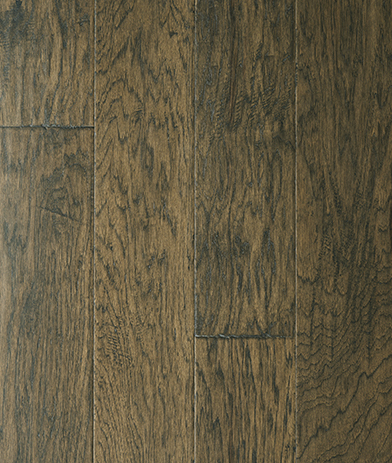 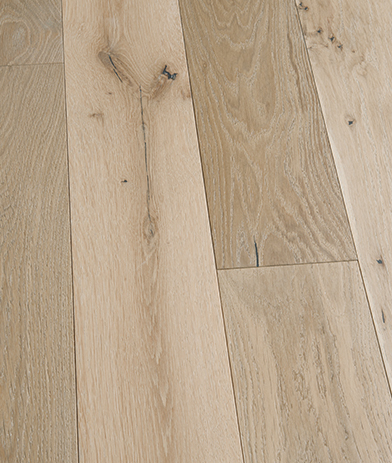 Please see below for a list of our beautiful engineered hardwood flooring products.